There are numerous ways to enjoy a show or movie nowadays. There’s streaming, downloading, mobile shows, disks, and of course, the traditional cable TV and satellite TV. The different options when it comes to watching have become so vast and well-developed that many people don’t even know that there’s a difference between cable and satellite televisions. 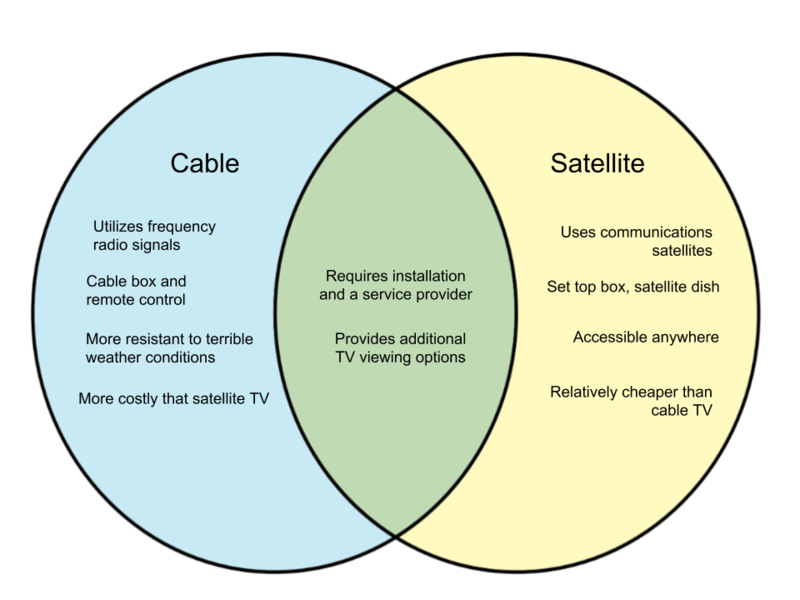 Here, we will discuss the characteristics that differentiate cable TV and satellite TV. Cable TV was launched in the United States in the year 1948. Since then, numerous cable companies like Time Warner Cable, Cox Communications, and Comcast have appeared. Cable TV relies on a receiver device and does not require equipment like a satellite dish. Shows are transmitted through coaxial cables, sending signals from those in the service provider to the homes/offices of cable TV viewers. Because of the installation and the use of radio signals, accessibility for cable TV tends to be limited. 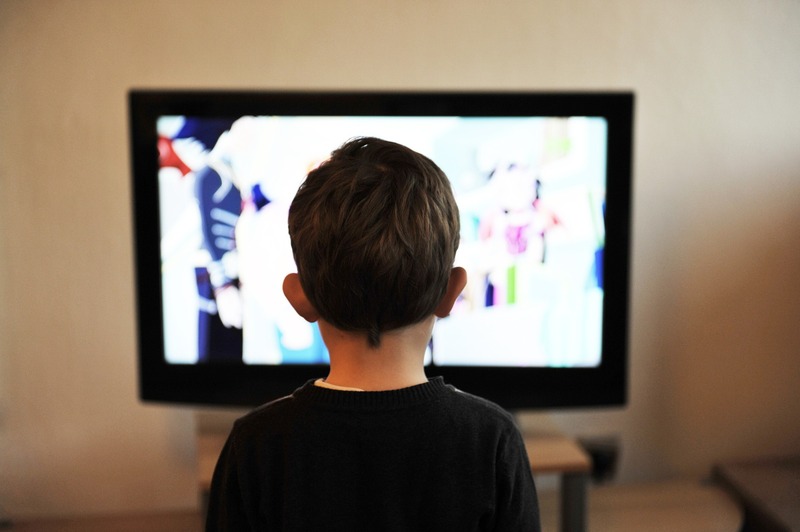 Rural areas have a lower chance of enjoying cable television. On the other hand, cable TV is less likely to be affected by weather conditions and also tends to provide a larger choice for local channels. Satellite TV is the direct competitor of cable TV and is relatively cheaper than the latter. Service providers in the United States include Dish Network and DirecTV. When installing satellite TV, the service provider will have to set up a satellite dish and a set top box. While cheaper, the downside to this option is that each TV set in the house would need a satellite receiver and could incur additional costs. Satellite TV provide 100% digital TV networks and have more options for international channels. Definition Provides TV programs with the use of radio frequency signals that are transmitted through coaxial cables Provides TV programs using communications satellites. An outdoor antenna or satellite dish is utilized in satellite TV.